Teachers. Coaches. Group leaders. Docents. Youhere is an automated, GPS-based attendance system. Have your students "check-in" with their phones. Large classes? No problem. Calling names from roll sheets? No more. 1. 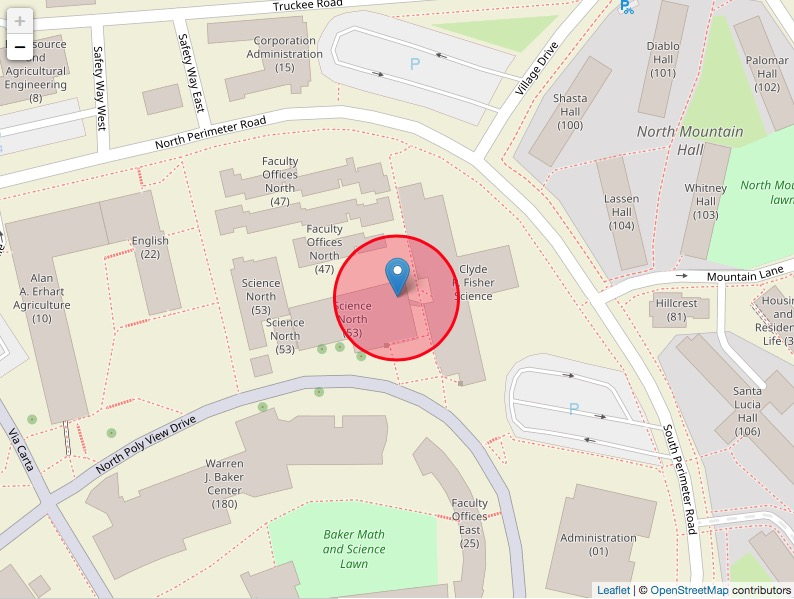 Geofence your needed location (classroom, practice field, etc.). 2. Have your participants (students, etc.) install our free app. 4. We'll keep records for you. Yes. The location ability of today's phones is good enough to place a student carrying it (or very near) your meeting point (classroom, etc.). Try it. You: Make an account here then create a class (configure your geofence, etc.). Students: Download our 100% free app (https://youhere.org/app) and use it to enroll in your class . 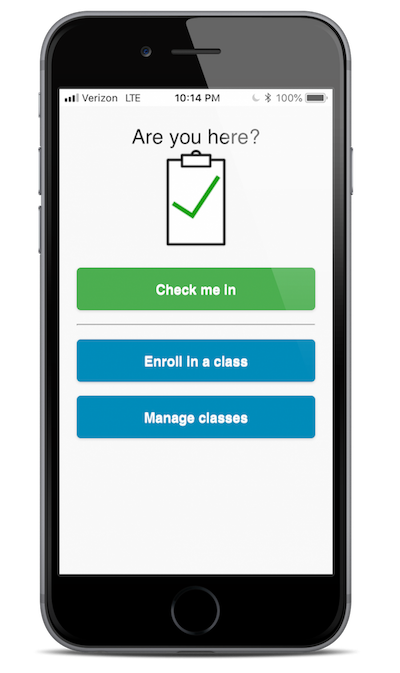 Students: Start checking into your class, using the app. You: Use attendance records compiled under your account. 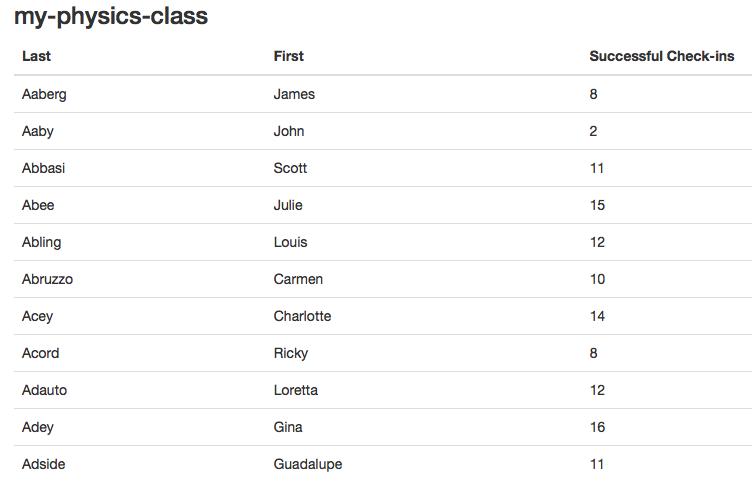 1 You: Make account here and create a class. 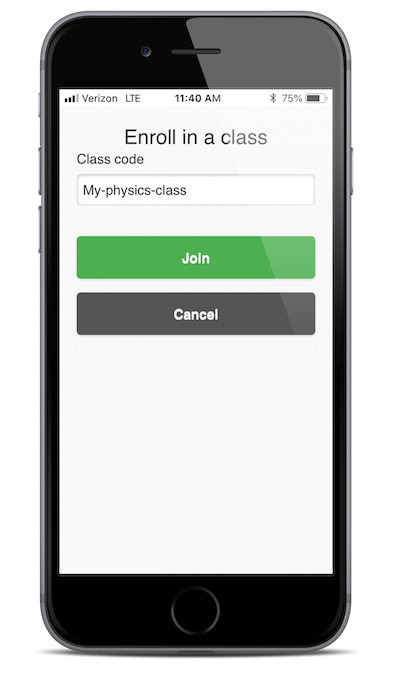 2 Students: Download free app and enroll in your class. 3 Students: Use app to check-in when/where needed. 4 You: Use attendance records compiled here.